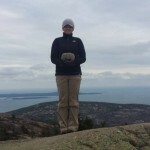 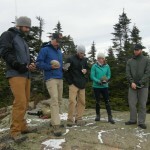 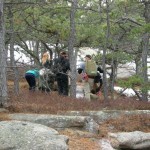 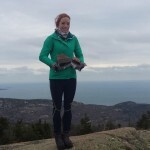 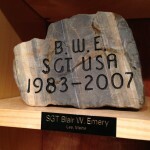 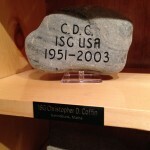 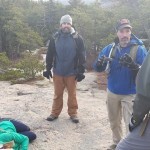 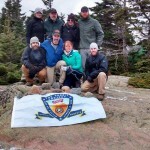 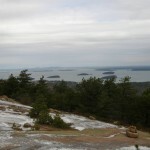 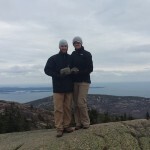 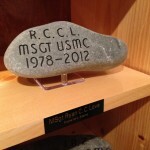 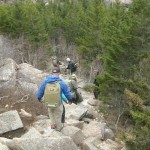 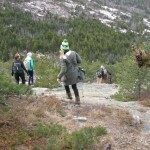 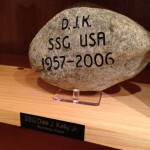 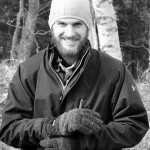 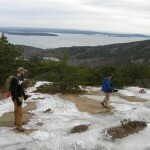 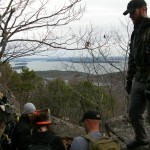 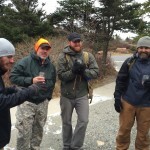 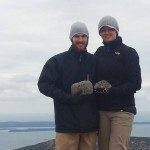 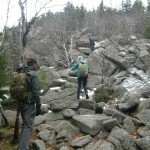 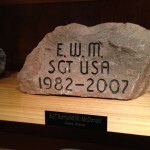 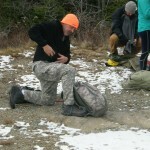 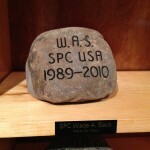 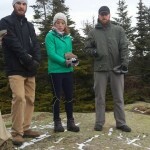 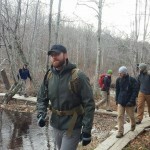 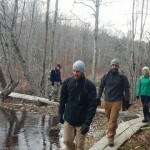 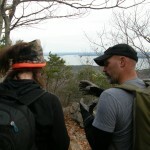 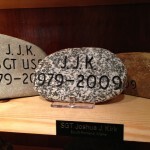 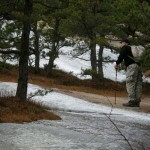 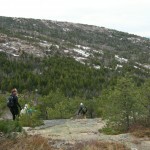 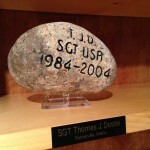 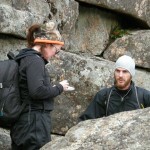 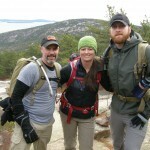 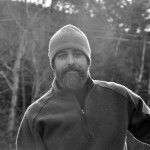 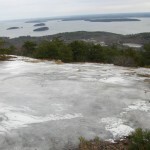 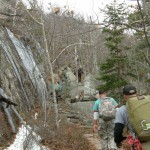 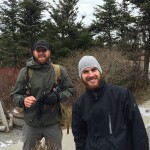 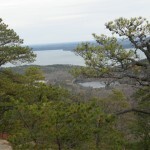 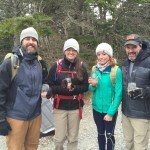 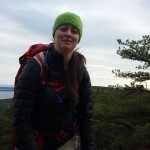 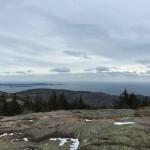 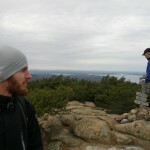 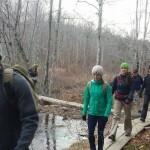 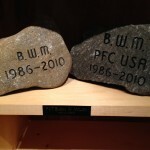 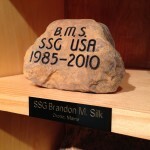 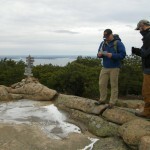 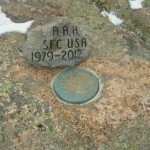 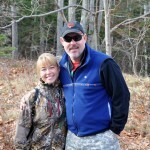 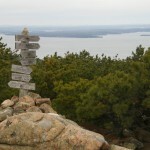 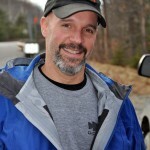 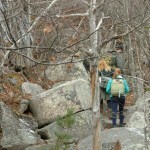 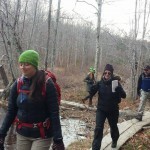 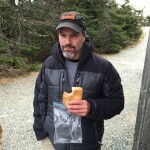 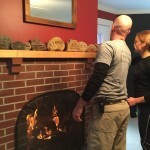 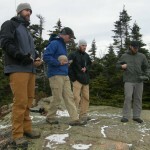 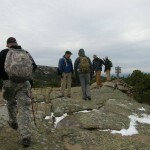 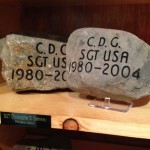 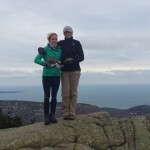 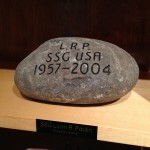 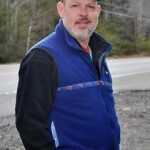 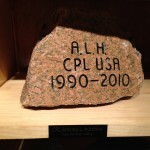 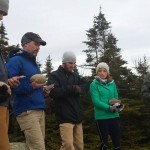 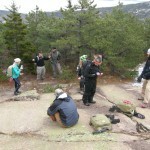 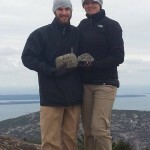 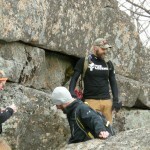 On 22 Nov 2014 a team of 9 TSP hikers under the leadership of Ted “Gunny” Coffin, attacked Cadillac Peak on Acadia National Park while carrying the memorial stones and memories of Maine’s fallen heroes. 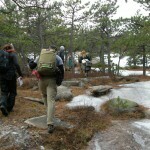 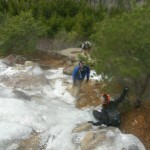 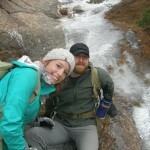 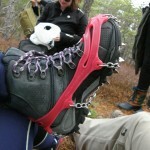 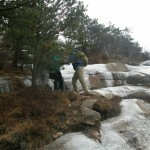 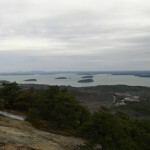 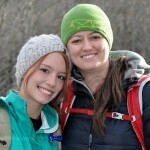 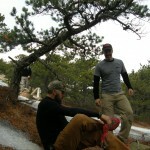 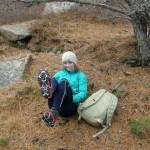 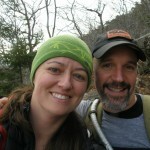 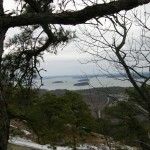 From their trip report: Start time – 9:15am; Arrived at Summit – 11:30am. 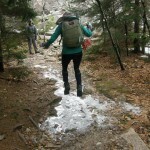 Trail was clear but icy. 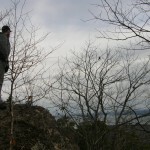 Weather clear with wind and chill. 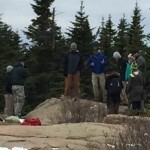 Short ceremony at the summit followed by hot cocoa supplied by Gold Star Mom Betsy Hutchins and Cathy Gordon. 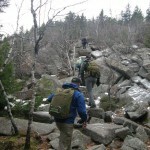 Ascent by Canon Brook Trail, descent by Blackwood Trail. 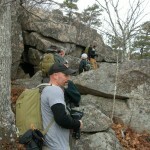 The TSP team had an embedded outdoor reporter from the Portland Press Herald. 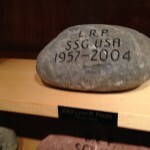 She was fully integrated in the TSP mission. 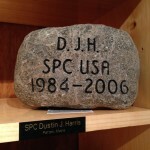 Jeff Hutchins said to her “If you are leaving here without being a part of the story, we have not done our jobs.” Deirdre carried Nathan Stewart’s stone and spoke about him at the summit. 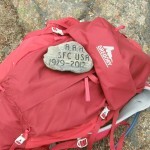 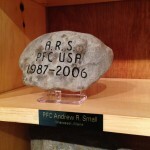 Jeff carried the stone of his own son, Andrew through the entire hike, all the way to the summit. 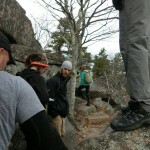 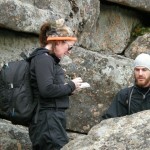 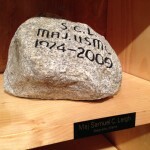 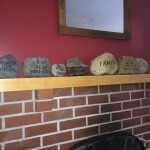 When we reached the summit, several people spoke about the Family stone and what it meant to them. 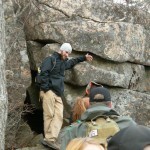 Jeff mentioned how we have become our own kind of family through our involvement with The Summit Project. 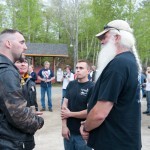 It was great to hear this from a Gold Star Family Member. 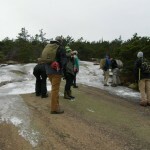 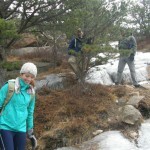 Everyone worked together as a team while climbing the mountain helping each other through the icy spots, sharing stories and laughs, and just bonding as a family.